The highlight of this well graded, wilderness walk is reaching the forested summit of Big Frog Mountain. 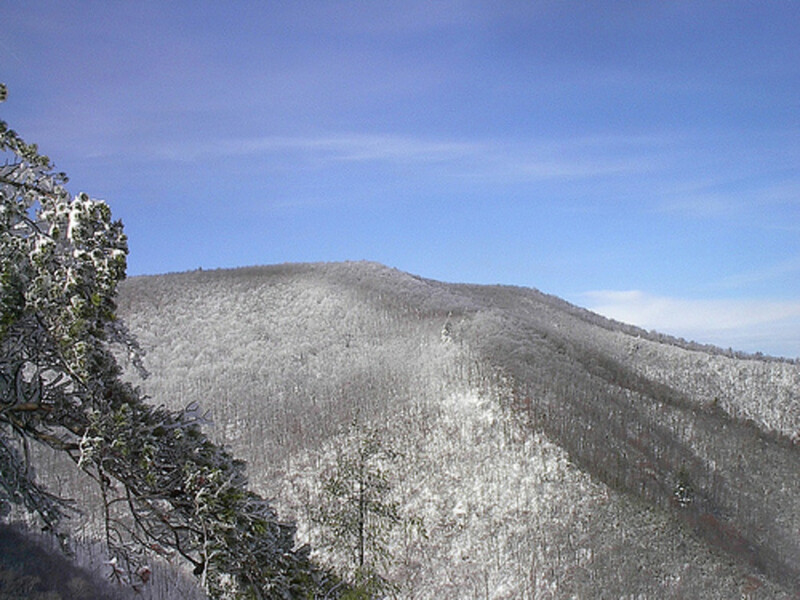 Standing at 4,222 feet, Big Frog Mountain earns the unique title of being the highest western-most mountain in the Appalachian Chain. For this loop, follow the Big Frog Trail #64 from the parking area for 5.5 miles to the summit of Big Frog Mountain. Once on top, back-track down #64 about 2 miles. Here, there is a trail junction. Turn left down #64 and head back to your car, or continue straight and take the BMT 7 miles down to Forest Service Road #221. Once on FS 221, it is a short 1.5 miles back to your car. Who would enjoy this experience? This hike would be perfect for an avid day-hiker, backpacker, or even an advanced trail runner. How long is the drive and how much time will people need for this? 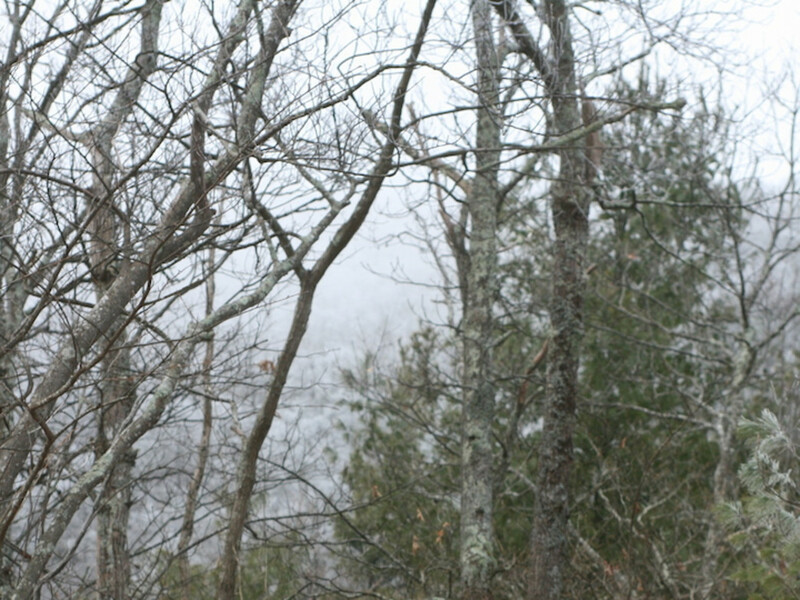 The trailhead can be reached in just over an hour from downtown Chattanooga. We took 5 hours to do this hike, though we were inspired to jog 3 miles of the downhill section, due to the beautiful grade and the soft pine needles underfoot, so that time might be a bit skewed. Parking and Trailhead: What's the parking situation, and are there fees? From the interstate, proceed to the Thunder-Rock Campground pull off. Once you cross the bridge over the Ocoee, take the dirt road left (if you turn right you will proceed to Thunder Rock Campground). This is FS Road # 45. Continue less than 3 miles to FS Road #221. Turn right. About 1 mile down #221 you will see a sign on your left that says “BIG FROG TRAIL #64.” Pull into the visible drive and park at the large lot. Where do you start and how long is this going to take? From the parking area, a large kiosk is visible on one end, the trail starts at this kiosk. I would plan a full 8 hours to complete this loop. We were able to complete it in just 5 hours, but we did jog a section, and due to the cold conditions we did not take any lingering breaks. What's one thing about this place that visitors should look forward to? Wilderness! 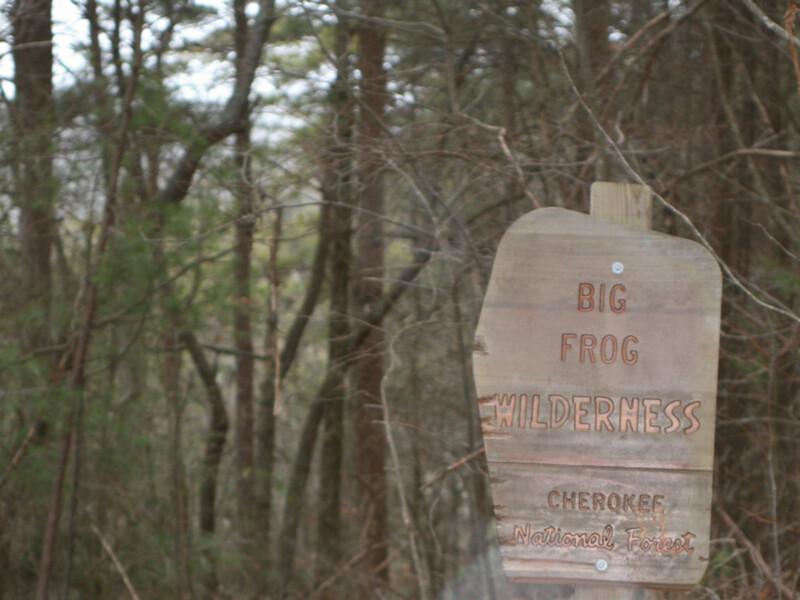 The Big Frog Wilderness is 8,082 acres and it butts up to the Cohutta Wilderness in Georgia, which is over 36,000 acres. That’s a lot of Wilderness, folks. If you are looking for a wild, primitive area, with low crowds and well maintained trails, then Big Frog is for you. Was the trail in good shape? 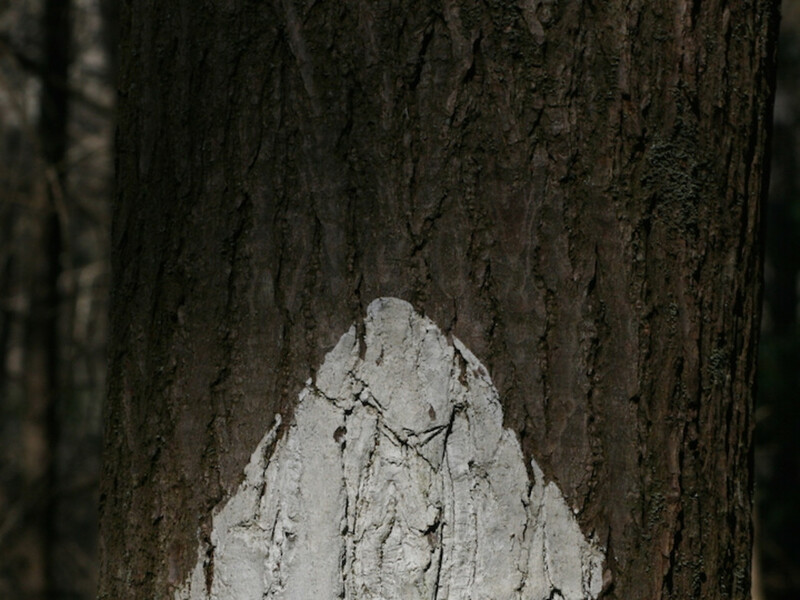 The trail was very easy to follow, most junctions were clearly signed, though only a small part of the trail was blazed. With our National Geographic map, we had no difficulties finding our way. Some recent trail work had been done to clear downfall, and overall, the trail was in great condition. Are there any safety precautions that a user should know about? 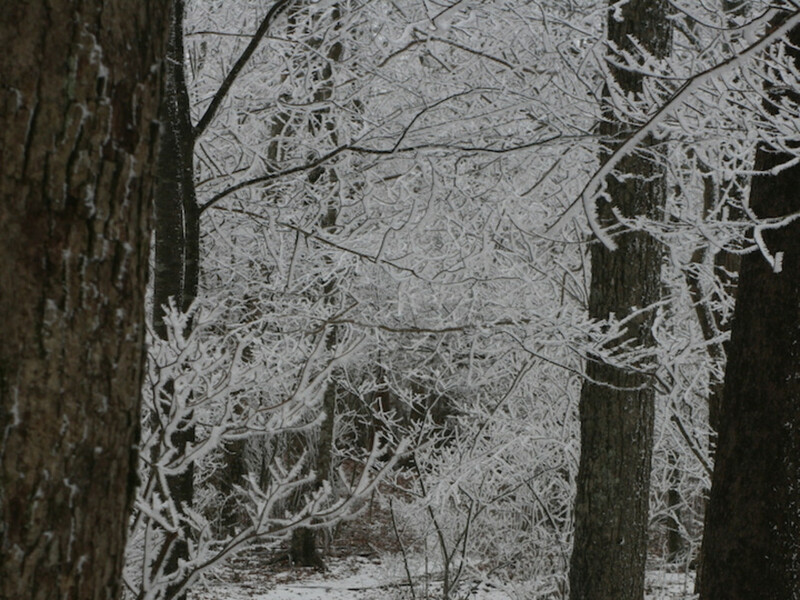 Temperatures ranged between the high 20’s and 40’s on the day we hiked. We got an early start and had to wear most of our layers on the climb up to the summit. For upper body warmth and breathability, I wore the Marmot Kitzbuhel Vest. It kept me warm on the cold climb up, and stayed comfortable later when the sun came out and it warmed up. I wore my Altra Lone Peak shoes. 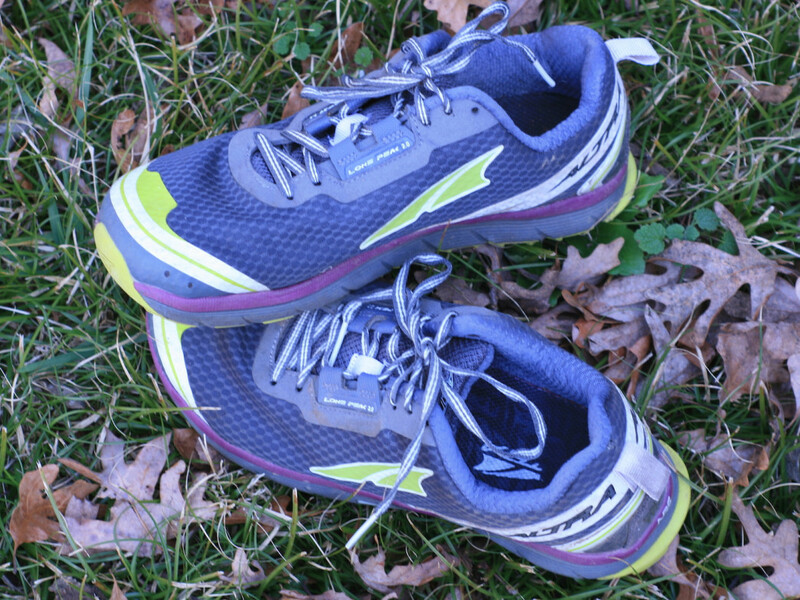 They were perfect for the light and fast ascent up, and performed well when we decided to jog a couple of the downhill miles. After our hike we ate at Las Poblanos in Ocoee. Great queso dip, need I say more? I rank this as a 4 for difficulty, due to the length of the trail and the 2000+ foot elevation gain. Dog Friendly: Yes or No? Yes, dogs can come too! Just keep them on a 6ft leash. Are fees or permits required? Yes or No? What's the best time of year to go? All seasons would be great for this hike. Though in the winter, spring, and fall water would be easier to find and the trail would be easier to follow. What's the best time of day to go? I would start early morning to give yourself an ample amount of daylight to enjoy this beautiful walk in the woods.